Amid the absolute mess of every breaking and developing story in the news is humankind doing what it does best: acting a beautiful, damn fool for petty laughs. And you can largely thank 18-year-old Jeydah Jenkins and her hilarious group of friends for popularizing the trend. Earlier this week, Jenkins and 10 of her close friends began riffing off each other and trying to outdo one another in recreating emojis IRL in a group chat. 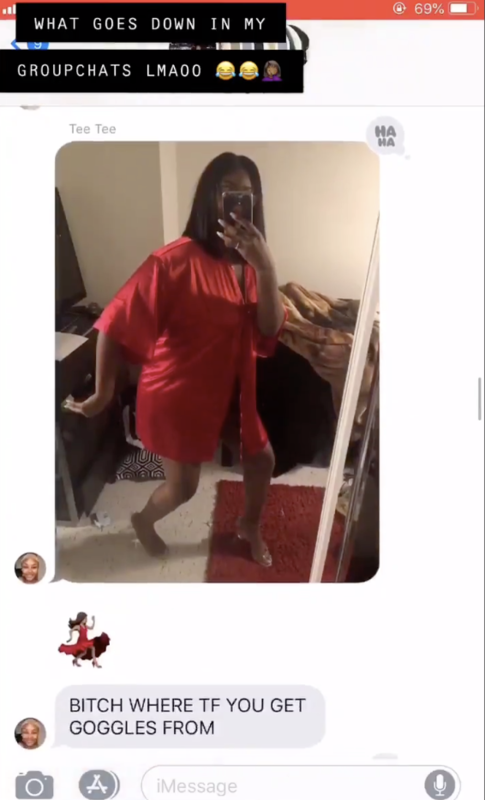 Jenkins told BuzzFeed News the group text chain all started when one of her friends, Mimi, randomly sent everyone her best impression of the 🧐emoji. The friends attend Clark Atlanta University and needed a healthy distraction from school at the time, she said. The challenge then escalated. At one point, Trish even got in her bathtub. It’s now manifested into what the social internet would dub A Thing, with other friend groups and even family members challenging each other over text. 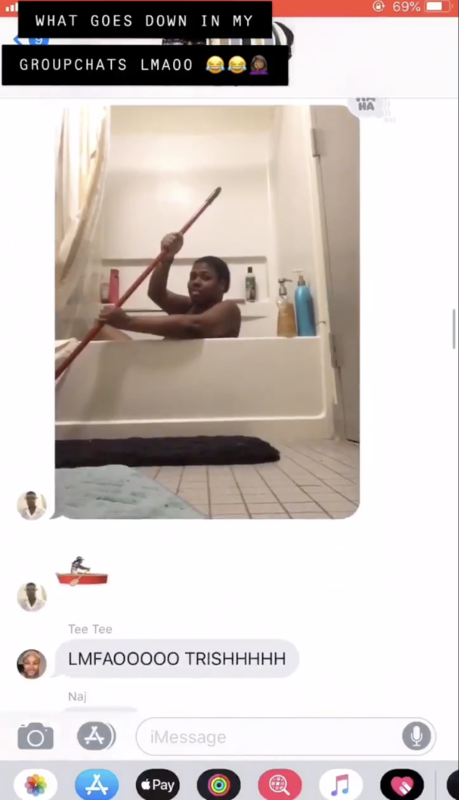 While the exact origin or idea for the emoji challenge remains unclear, Geno Sampa, a 21-year-old from St. Louis, and his friend went viral for it over the weekend. “Lol Who Won ?” he asked in a tweet that’s been shared over 22,000 times. “This challenge is very good and funny because it makes you bond better,” he said. She’s mostly glad to have a fun and low-stakes way to take a break from life. “College is stressful and you need a laugh every now and then,” she said.